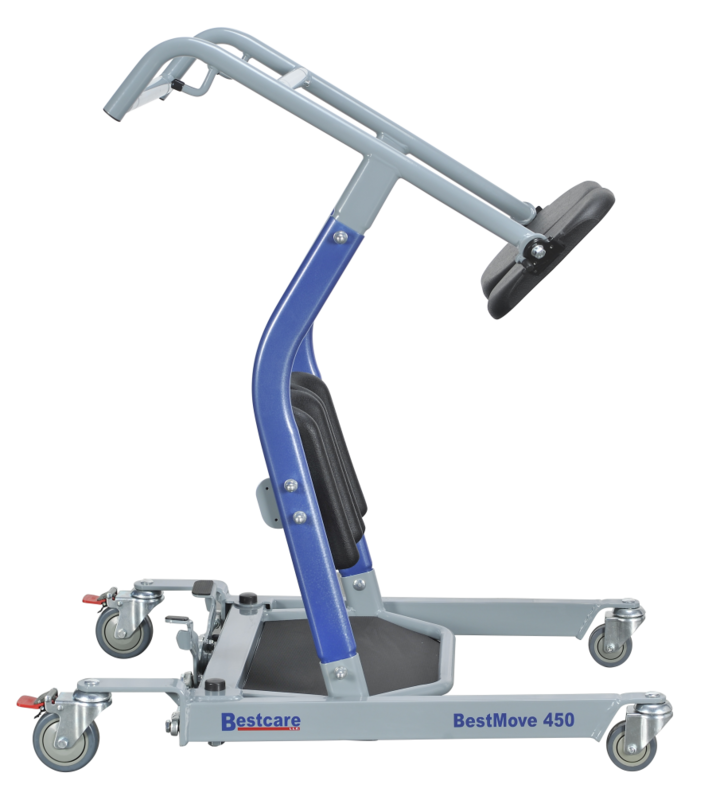 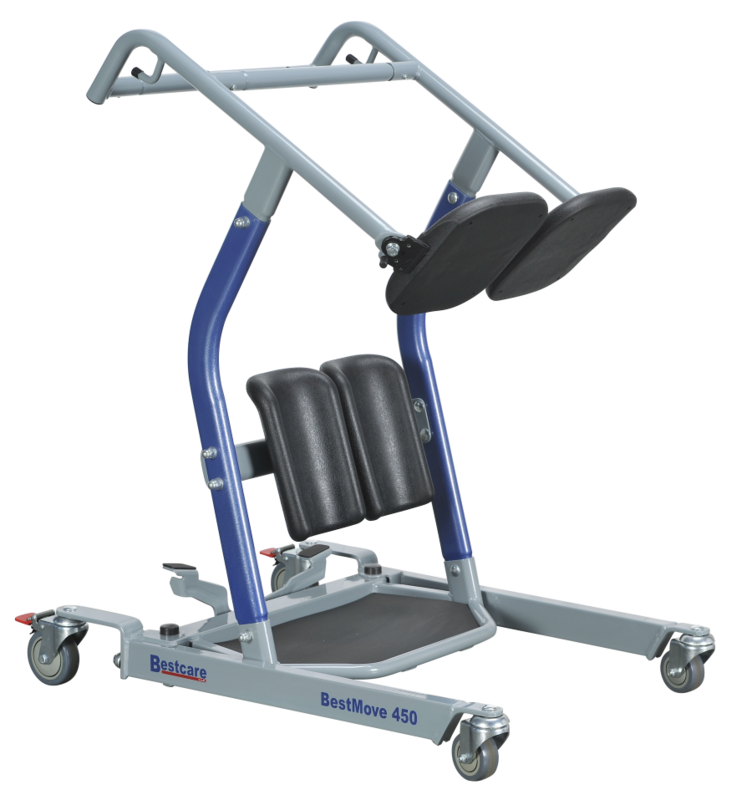 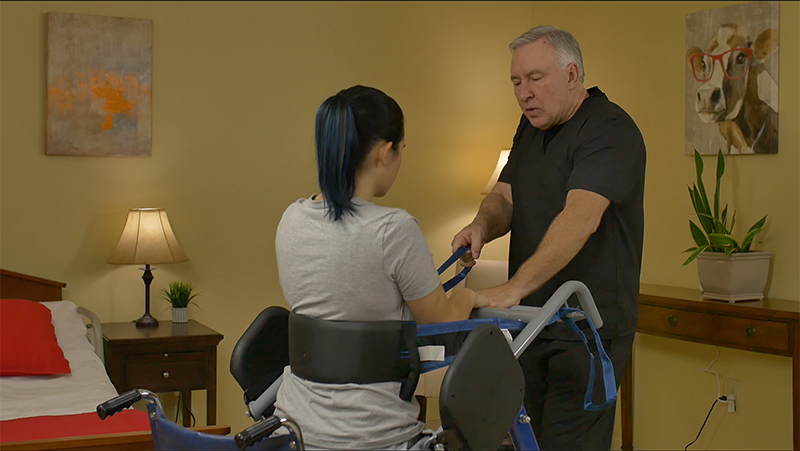 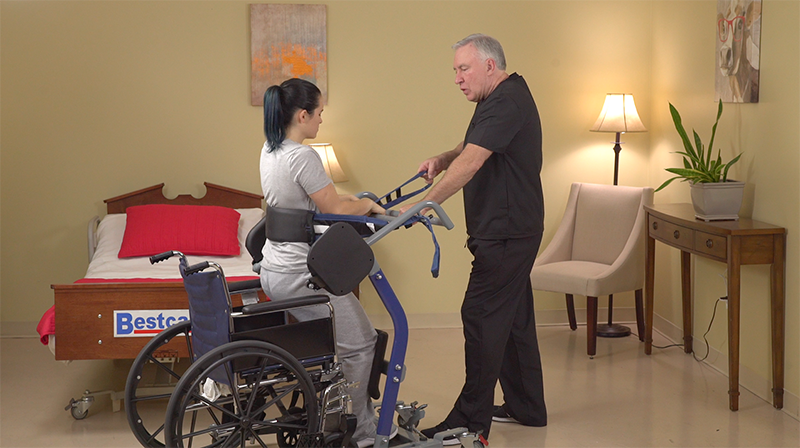 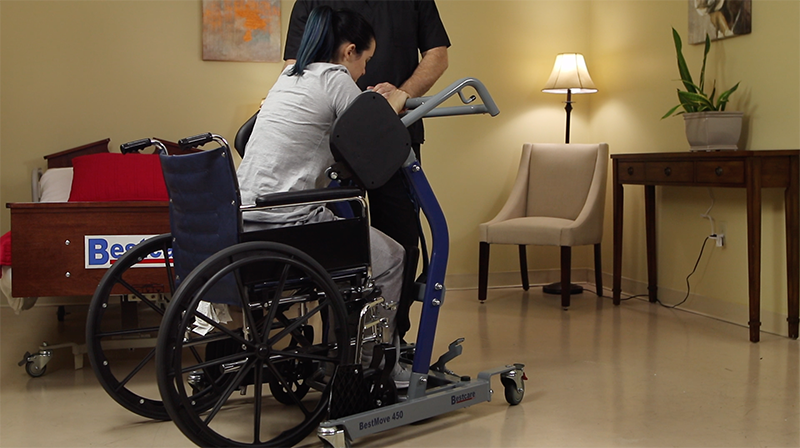 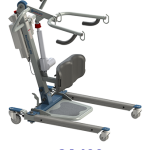 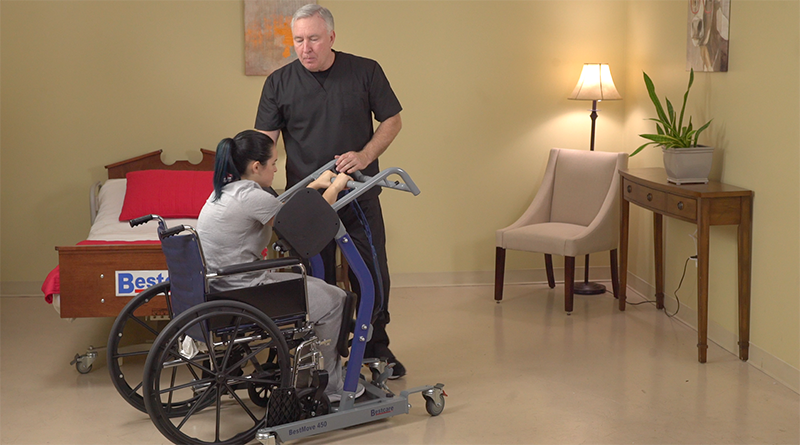 The STA450 is Bestcare’s premier solution for Standing Transfer Aids. 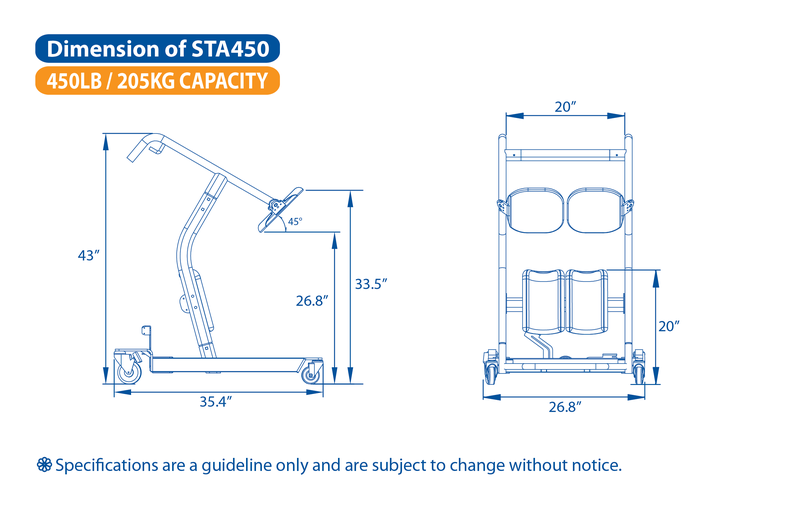 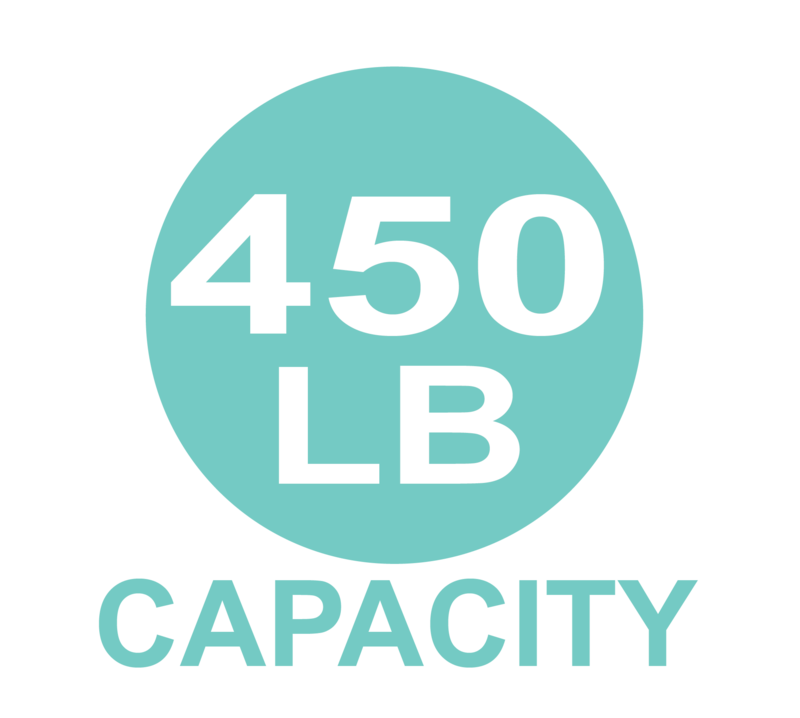 In addition to the benefits of the STA400, the STA450 has a higher weight capacity at 450 lb. 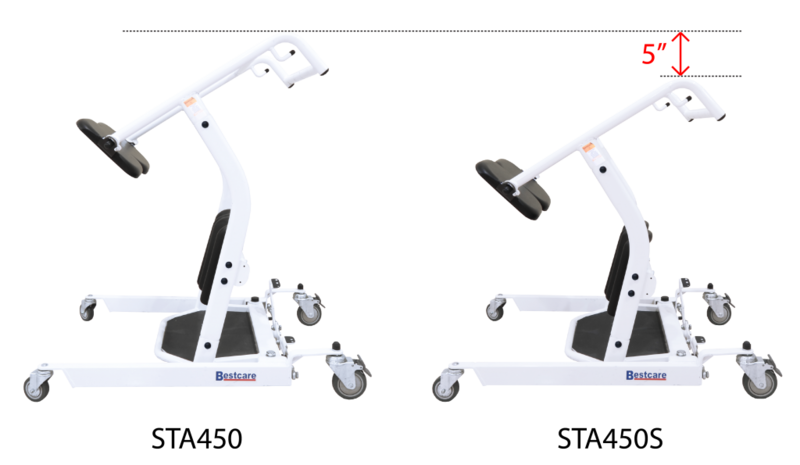 and has an expandable base. 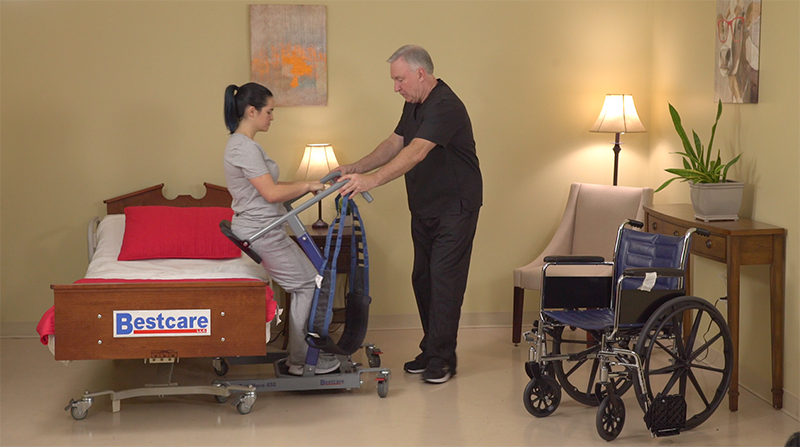 Together these two features allow caregivers to provide care for a wider range of residents as well as greater access to residents in more challenging environments.